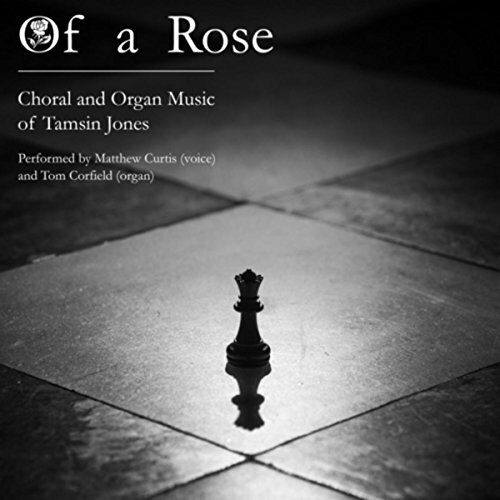 Third Evening Service is available on Of a Rose (Matthew Curtis and Tom Corfield), which can be ordered from here. This setting is for ATTB, but can be sung by SATTB with soprano doubling the alto line. The piece shows very diverse influences, from Josquin and Schuetz through to Sumsion, Howells (the opening theme is based on the first treble entry of the Collegium Regale Magnificat) and Lennon and McCartney.